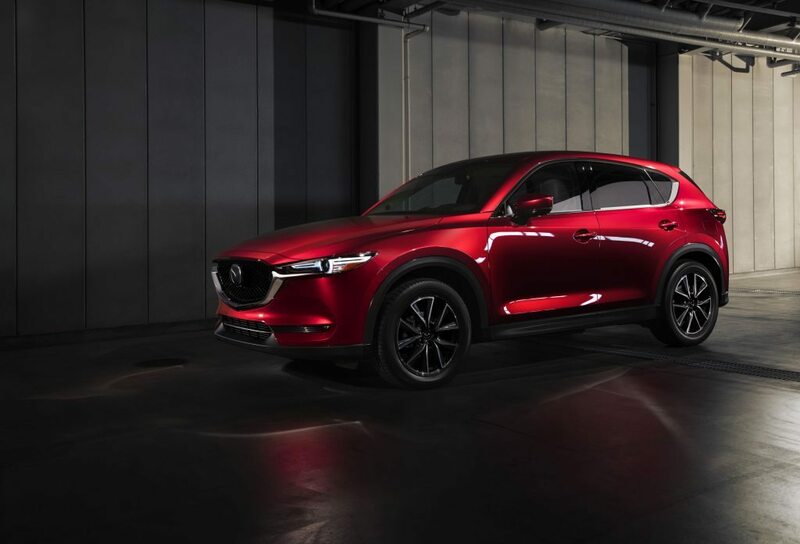 This year is already shaping up to be one for Mazda CX-5’s trophy case, as the 2018 Mazda CX-5 has been awarded the “Utility Vehicle of the Year” from AutoGuide.com. 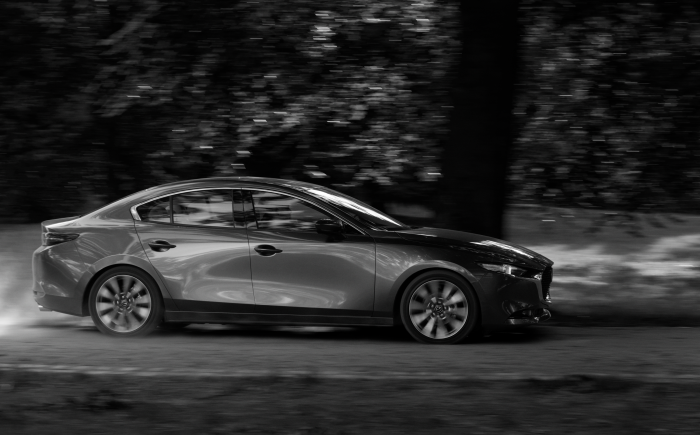 This adds to a multitude of accolades earned by Mazda’s compact crossover SUV, complementing its record sales pace. AutoGuide.com reader’s spoke first, claiming that the CX-5 is “easily the best to drive in the segment” when it was recognized as the “2018 Reader’s Choice Utility Vehicle of the Year” award last November. A few months later, and it’s more of the same praise, this time from the editors’ perspective. The interior of the CX-5 features technology upgrades and refinements that include a leather-wrapped steering wheel and shift knob, heated front- and second-row seats, BOSE® 10-speaker surround sound system and MAZDA CONNECT™ infotainment system with 7-inch full-color touchscreen display and voice command. The beauty on the inside complements the exterior styling. It’s a design that embodies Japanese aesthetics of “less is more.” From the available Soul Red Crystal paint to its concave, three dimensional grille, CX-5 stands out among an often staid segment full of competition. New for 2018, CX-5’s SKYACTIV-G 2.5-liter engine has adopted cylinder-deactivation technology, which can reduce fuel consumption. This welcomed addition further improves on performance and efficiency. AutoGuide.com’s recognitions adds on to a growing list of accolades, which include Good Housekeeping’s “2018 Best New Car Award”, Car and Driver’s 10Best Trucks and SUVs for 2018 and Top Safety Pick recognition by the Insurance Institute for Highway Safety. We are only two months into the year, so there’s no telling how long this list will grow.